You will watch Pokemon Season 1 Episode 23 online for free episodes with high quality. 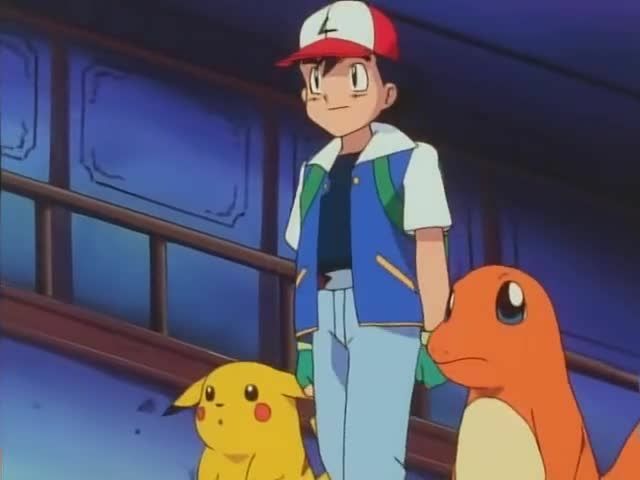 Online episode guide, Pokemon Season 1 Episode 23 The Tower of Terror On their way to Lavender Town, the woods suddenly become foggy. The group quarrels for a bit and arrives at the ghost tower. Team Rocket encounters the ghost Pokémon while setting a trap for Ash and his friends, and end up getting frightened by the ghost Pokémon. The gang hear screaming from the tower and Ash and his friends are afraid to go in. Haunter turns Ash and Pikachu into ghosts. They learn that it was a Gastly, Haunter and Gengar looking for playmates. After having fun with Ash, Haunter decides to follow Ash as his new Pokémon.